Being a Director on a nonprofit Board can be a challenging, but rewarding experience! This area has been created for you – the volunteer Board Director who is dedicated to successfully governing the organization. Here you will find sample policies, templates, links, tips, and resources in a variety of governance areas. An important event where finances, Board Director elections, and matters affecting the organization are discussed with its Members. It is important for nonprofit Boards to have a strong governance foundation and system in place. Board Directors contribute to the sustainability and success of an organization. 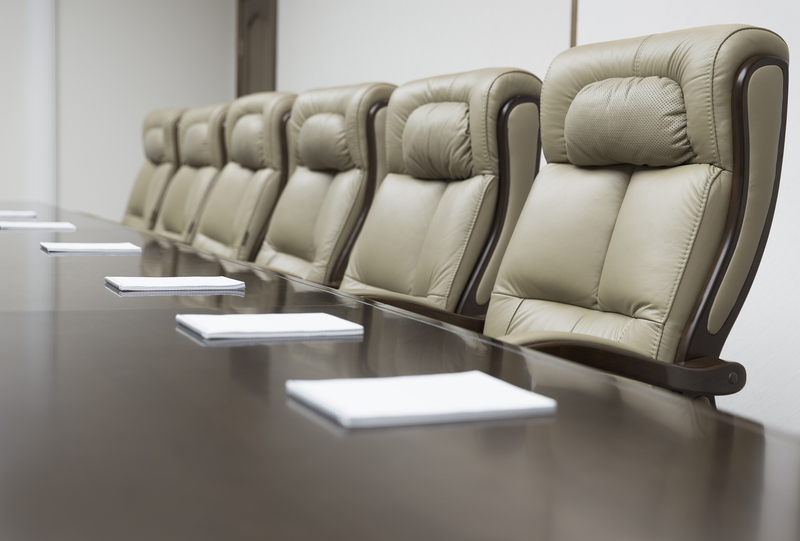 As a governing body, a nonprofit Board has a variety of responsibilities to fulfill. It is crucial for the Board and Executive Director to understand and appreciate their complimentary, but distinct roles. There are many factors to consider in the Board’s role of financial oversight and governance. The basis for how an organization is governed begins with having and following a number of key governing documents. Volunteers are a great resource for nonprofit organizations. Use this information to promote a positive experience for everyone. Here you will find information regarding federal and provincial legislation that may affect your organization. At each annual Fall Conference, valuable presentations, information, and resources are shared with conference attendees. Please find this year's resources, listed below.